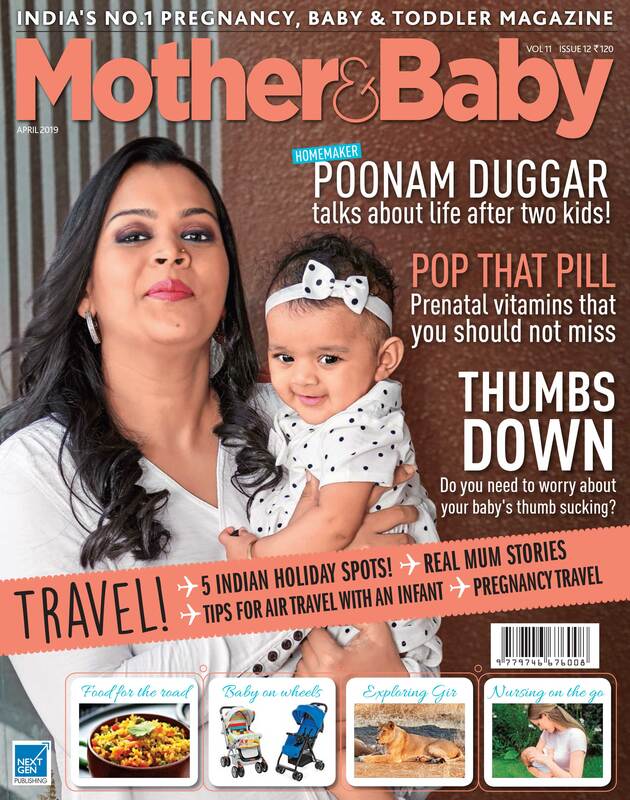 After more than 50 years of being the mum’s best friend in the UK, and successful editions in Australia, Croatia, Indonesia, Italy, Malaysia, Poland, Serbia, Singapore, Spain and Thailand, Mother&Baby has arrived to add value to the lives of Indian parents! Reassuring, reliable and reader-friendly, it’s already finding a fan following among expecting mums and mothers to children between the ages of 0 and 5. Cheerful, international, pleasing to the eye, heart-warming, easy to read, visual. Warm, upbeat, informative, interesting, proactive. 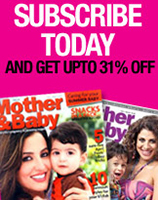 To celebrate motherhood at every step through positive articles and inspiring, beautifully shot pictures. To be the reader’s friend and hold her hand through the most trying times. To devote time and energy (which the pregnant woman or new mother does not have) to get expert advice, be on the cutting edge of baby and product news, and give it to the mother in an easy-to- read format. To make the mother feel like she belongs to a mum’s club, which offers personal insights from other mothers instead of being coldly clinical. To be the quick, one-stop consultant for everything related to pregnancy, birth and child care. In the fast-paced lives that all of us lead today, it may be tough to reach out and catch up with other mums who are going through similar situations. Mother&Baby’s emphasis on being a magazine for ‘mums like you and me’ gives readers a sense of belonging to a Mums’ Club of sorts. A place where you can voice your concerns, vent your frustrations, gush about your littlest triumphs and look for encouragement from other mums just like yourselves!